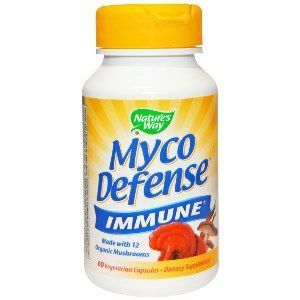 We already think Immuno-Viva Core is the worlds best plant-based health supplement. Others are beginning to think so as well. In the July issue of Allure Magazine, an article about Core correctly pointed out that "dermatologists are buzzing" about its powerful capabilities. In a crowded market of skin-care products, nothing comes close to the qualities delivered by Core. Core delivers value-added attributes competing products cant match, particularly the broad-spectrum antioxidant protection and Omega-3s from its plant-based lipids --extracted from pure, all-natural, and sustainable sources. 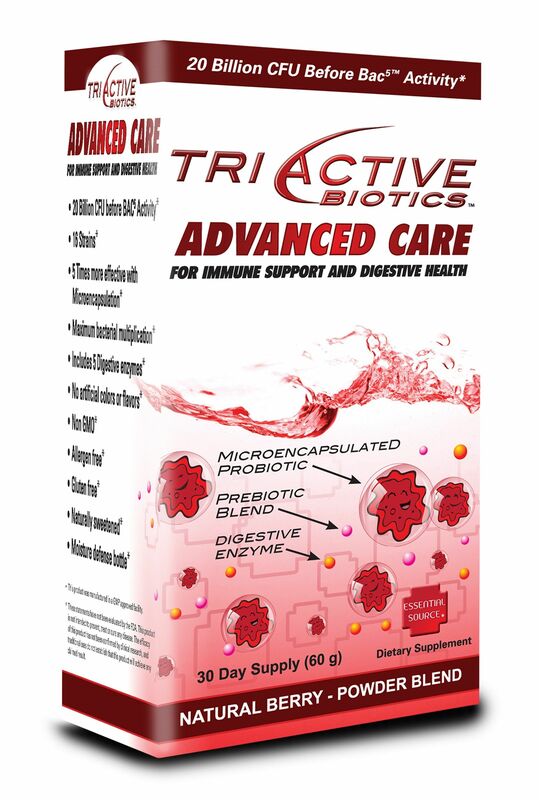 Immuno-Vivas most powerful product, Core delivers the widest array of health benefits, providing comprehensive heart, immune and inflammatory support. Core contains concentrated black raspberry and black cumin seed oils extracted through our exclusive cold press process, which requires 8 pounds of berries to make just one half teaspoon of oil. 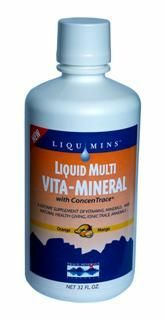 Cores powerful ingredients, rich in Omega fatty acids and antioxidants, offer nutritional support to counteract many health problems associated with modern living. 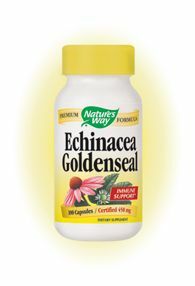 Black cumin seed has a long history of supporting immune health in the Middle East, Asia and parts of Europe. 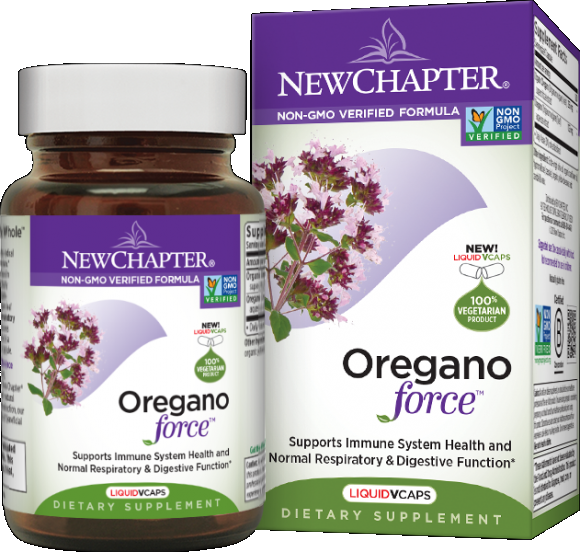 It contains nigellone, which works as an antihistamine to provide allergy relief, and thymoquinone, which has anti-inflammatory properties. In addition to these two powerful components, Black cumin seed oil is high in essential fatty acids that protect and repair cell membranes. 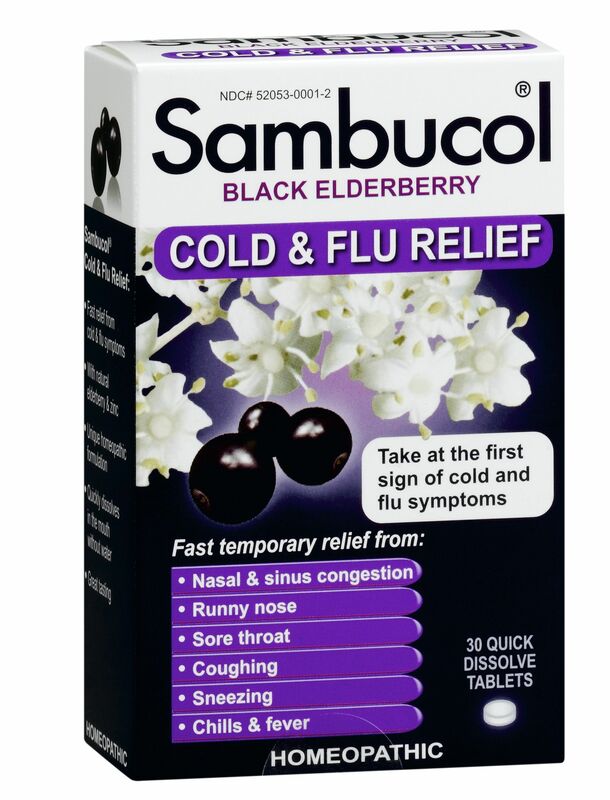 Black raspberry seed offers a wealth of nutritional benefits, including dozens of powerful antioxidants, including all eight forms of Vitamin E. And it is loaded with Omega 3 and Omega 6 essential fatty acids. 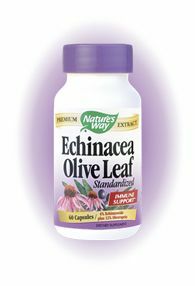 While the antioxidants help to counteract the harmful effects of free radicals, the essential fatty acids support the health and elasticity of outer cell membranes. 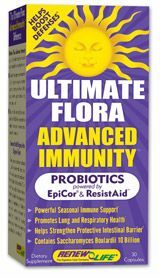 Immuno-Viva Boost compliments Immuno-Viva Core for a super-charged Immune System. 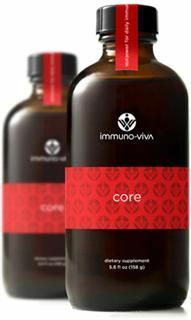 Immuno-Viva Core Liquid from botanical oil innovations delivers super-potent Antioxidants to the system, boosting Immune function. Immuno-Viva Ease is specially formulated to support healthy Inflammation response and improve mobility. 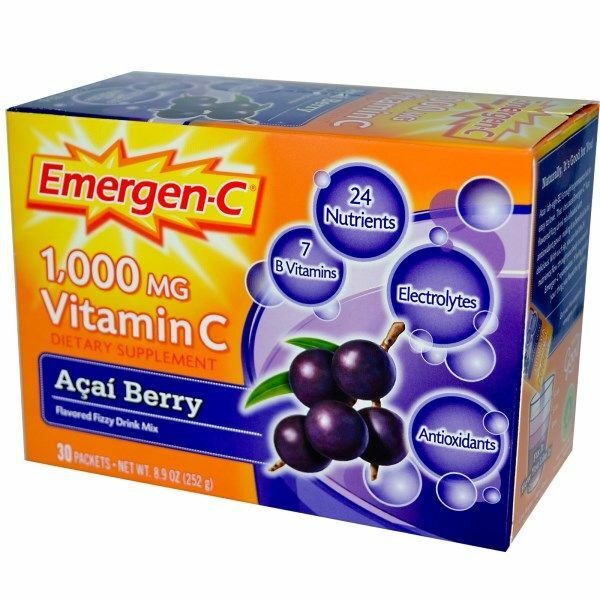 This antioxidant powerhouse is 9x more potent than Acai berries. 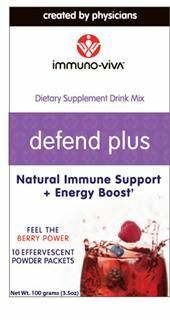 Pour the Defend Plus antioxidant rich powder into an 8oz glass of water and experience the potent and great tasting immune support! 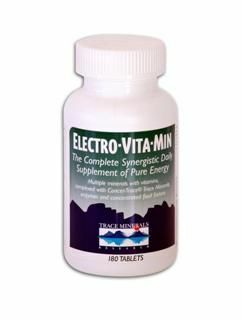 Immuno-Viva Recovery is specially formulated to support the body when excersizing. 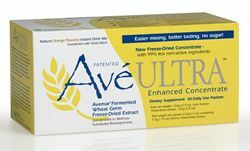 This unique formula relieves muscle soreness and fatigue. 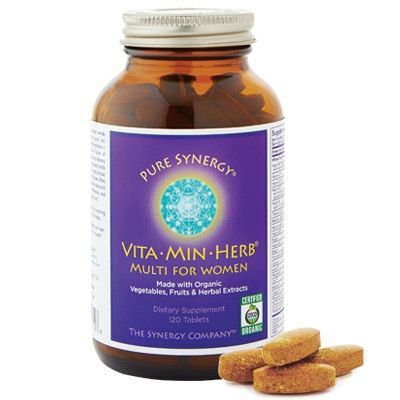 Planetary Herbals Vita Greens and Berries is a broad-spectrum superfood blend that harnesses the rich nutritional benefits of exotic fruits, cereal grasses, sea vegetables (micro-algae), mushroom myconutrients, herbs, vegetables, and high potency antioxidant extracts. 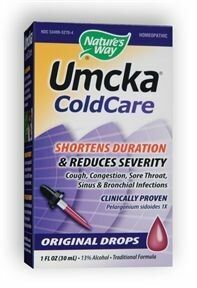 Sourced from around the world, this great-tasting berry-flavored blend is an easy way to help meet the USDA recommended daily intake of fruits and vegetables. Convenient yet comprehensive, Vita Greens and Berries was specifically formulated to provide complete nutritional support and even includes several effective strains of healthy probiotics that naturally assist the body's digestive system and optimize nutrient absorption. The blend has been formulated for specific benefits: antioxidant defense, immune health, healthy liver function, and relief of occasional stress. One serving of Planetary Herbals Vita Greens and Berries provides 125% of the Daily Values of vitamin C in a naturally occurring form, and over 3300 ORAC units. 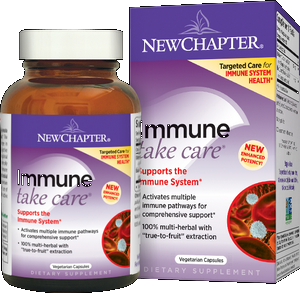 The ultimate immune health formula. Sustain your natural energy, healthand youthful vigor at any age with (Kaneka QH ) ubiquinol. 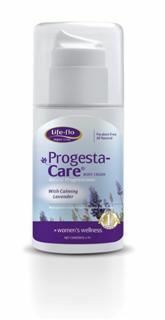 Progesta-Care with Calming Lavender Oil | Life-flo Progesterone cream is formulated to contain 480 mg per ounce. 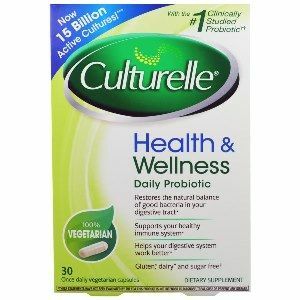 Replace the bad, restore the good, Culturelle is the top selling probiotic in the US. Avemar supports healthy immune system modulation and the regulation of cell metabolism, supporting the processes of cell differentiation and repair. 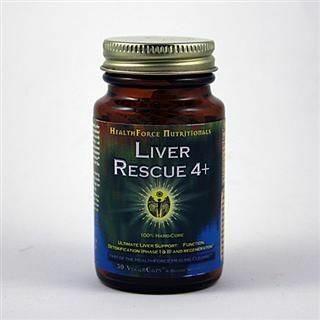 Milk Thistle can help the liver because it nutritionally supports its functioning. It can help to increase the flow of bile, which emulsifies fats and is an avenue that the liver uses to dump poisons and wastes into. Small studies in humans have shown possiblebenefit of cat's clawin osteoarthritis and rheumatoid arthritis. 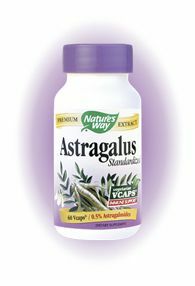 Nature's Way Astragalus Root Capsules. 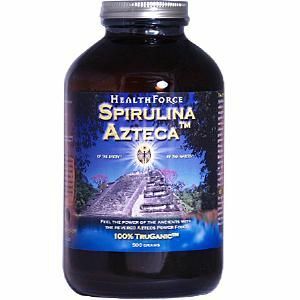 Astragalus (Astragalus membranaceus) is considered to have a normalizing effect on body functions. 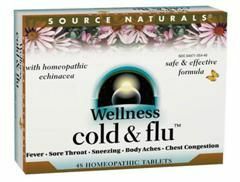 Astragalus has immune boosting properties. 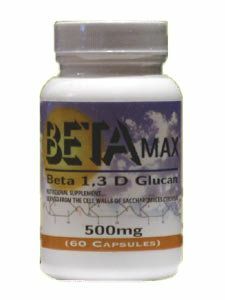 vitamin D3 in its most RAW and Bio-Available form. 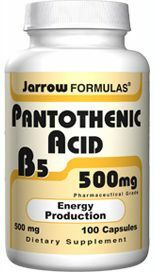 RAW vitamin D3 is a whole food vitamin D complex that is gluten- and dairy-free with no soy allergens, binders or fillers, and contains live probiotics and enzymes. 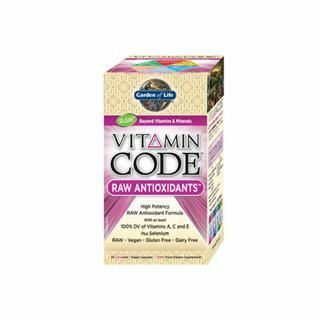 More importantly, Vitamin Code RAW D3 is a raw source of vitamin D3. 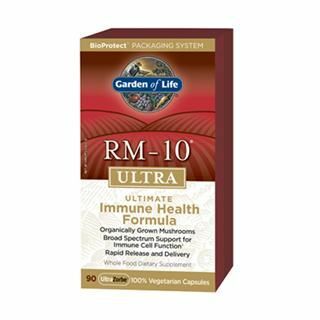 Garden of Life RAW Vitamin C is a comprehensive, whole-food, vitamin C formula made with RAW Food-Created Nutrients for targeted delivery of this nutrient. Individually cultivated with their unique Code Factors intact, the RAW Food-Created Nutrients in Vitamin Code formulas enable natural recognition of nutrients by your body, just as nature intended. 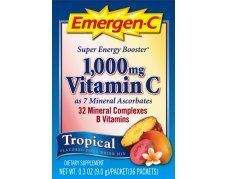 May increase energy and vitality nourishing the body with a comprehensive blend of essential vitamins & minerals. The thymus gland is thought to be responsible for the maturation of T-cells, important to the immune system. Our Thymus is a raw gland concentrate from healthy cattle. 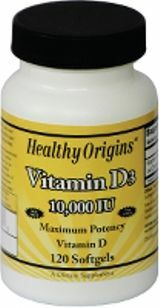 Health Origins vitamin D3 10,000 is key nutrient manufactured in a highly absorbable liquid softgel form. 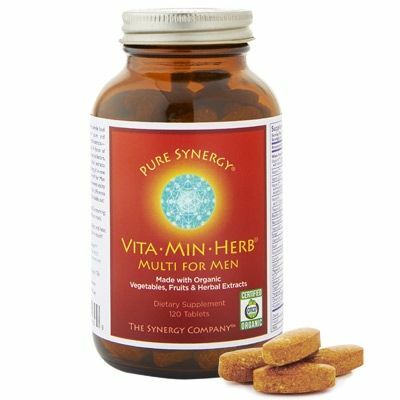 Vita-Min-Herb for Men is a powerfully restorative and deeply nourishing formula with a potent array of organic ingredients all designed to maximize ongoing energy, vitality, and lifelong well-being. 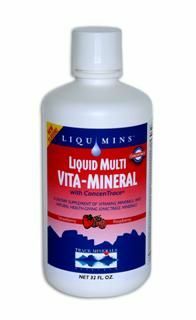 Whole food based multivitamin made with organic nutrients. 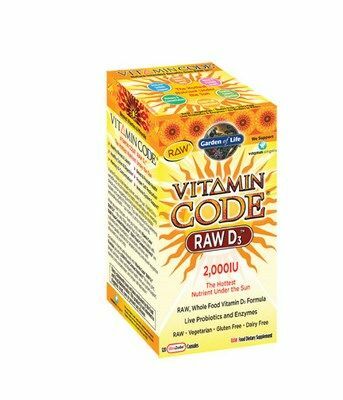 Source Naturals' Vitamin D-3 1000 IU- Ideal for those who work indoors and may be getting an inadequate amount of this crucial vitamin. 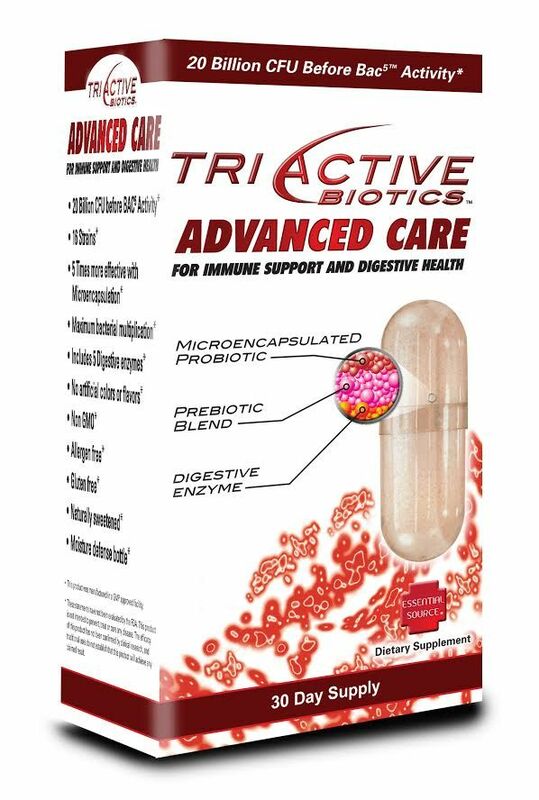 ViroStat from Lidtke Technologies Corp is formulated to boost your immune system. 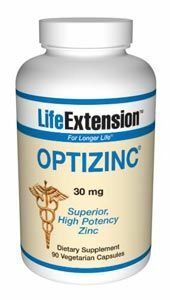 LifeExtension- OptiZinc Promoting immune function and more. 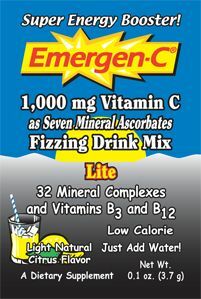 Zinc is a mineral that stimulates the activity of approximately 100 enzymes, which are substances that promote biochemical reactions in your body. Quercetin possesses powerful antioxidant properties and like other bioflavonoids, has the ability to stabilize cell membranes. Source Naturals Vitamin D has many benefits. 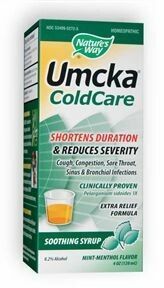 It helps improve healthy bones and teeth, insulin levels, the immune system, and more. Garden of Lifes RAW Antioxidants is a comprehensive, whole-food, multi-nutrient formula made with RAW Food-Created Nutrients for targeted delivery of vitamin A complex, vitamin C, vitamin E complex and selenium along with a RAW antioxidant blend containing RAW glutathione and RAW Superoxide Dismutase.